Many a time, men and women are unhappy with the shape of their nose and wish to have it reshaped to better match to the symmetry of their face, Rhinoplasty in Punjab, popularly known as Nose Job or Nose Reshaping, is a procedure that aims to reshape the nose. Most commonly patients like to improve the height of their nose, tip of the nose, or size of the nose through Rhinoplasty in Chandigarh. 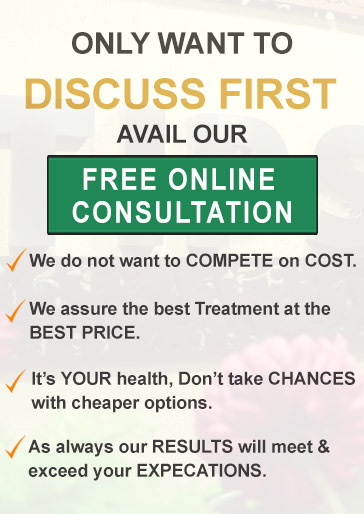 A detailed consultation with best plastic surgeon in Punjab is required before assessing the benefits that can be drawn with the procedure. 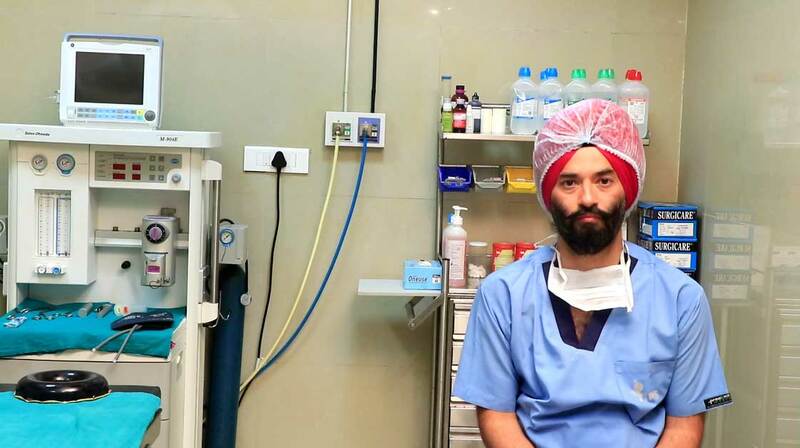 How to prepare for Nose Job in Punjab? It is imperative to inform your cosmetic surgeon about any chronic medications if you are taking. The intake of medicines like aspirin might need to be ceased for a particular period of time to prepare you for the surgery. Any allergies to medications should also be brought to the notice of staff at the cosmetic surgery center. 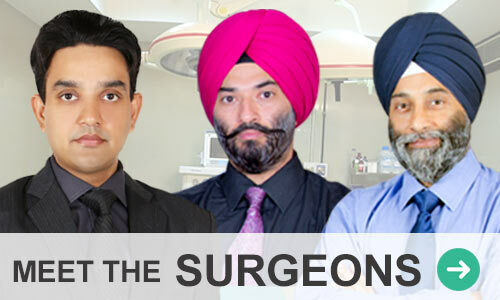 Rhinoplasty in Punjab can be performed on an outpatient basis at your choicest surgery center in Punjab. You will generally be admitted to the surgery center on the day of the surgery and discharged after a couple of the days. What type of anesthetic will be used for the procedure? 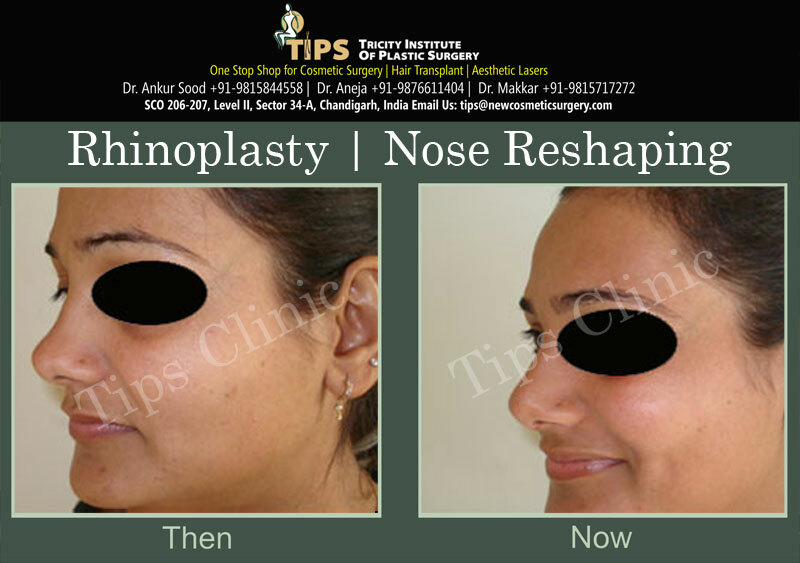 Rhinoplasty in Punjab is performed under general anesthesia. You will be asleep during the procedure. Rhinoplasty is performed under general anesthesia and pain is carefully controlled with painkillers. Mild analgesics are used afterwards to seek benefit.